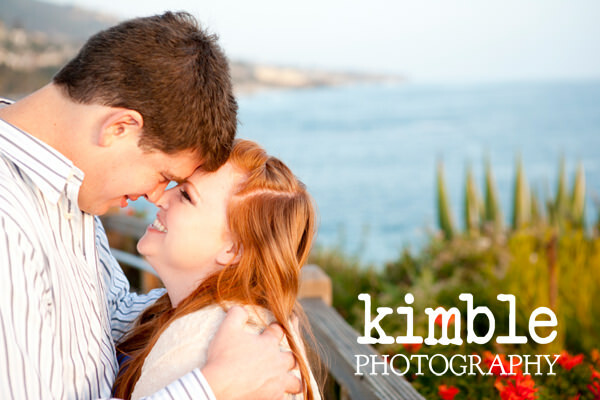 This was a fun and adorable Laguna Beach engagement session. 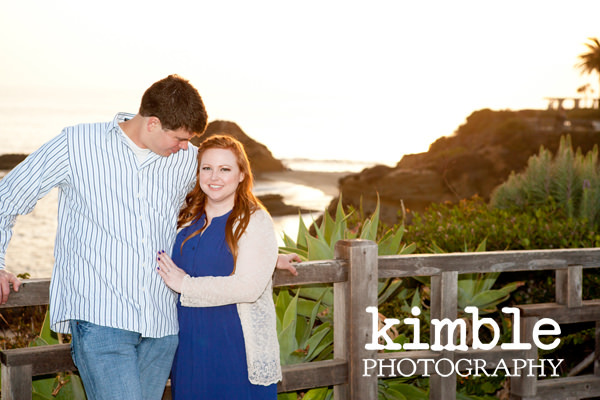 Matt and Melissa met us in Laguna Beach to photograph their wedding engagement for their anouncements to friends and family. We were totally excited for them! 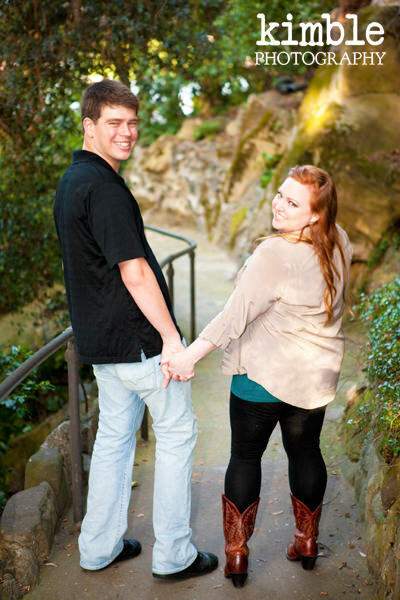 The fun we had during their engagement session has led us to become good friends. To put things in perspective, we have photographed their engagement, wedding, 1st baby, 2nd baby, and their small family. [I’m a bit late in posting this sorry.] Over the years that we have gotten to know them. Matt and Melissa are wonderful people and we love to take their photos. Similarly, when you have to privilege of photographing a families life over the course of many years it is truly an honor as a photographer to have that. For more information about what to wear when getting engaged visit our [Guide to Engagements]. 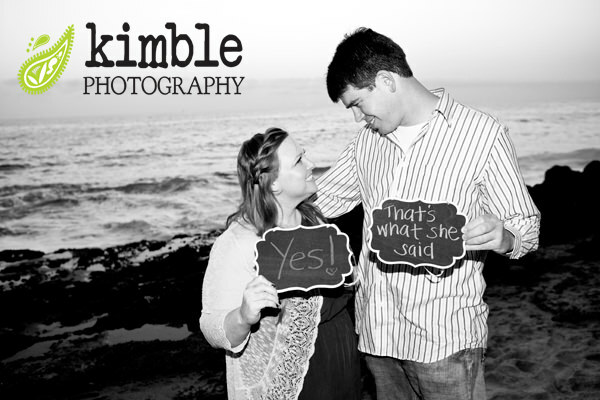 Laguna beach is the perfect romantic get away for couples seeking to pop the question. There are so many options available to couples to choose. Whether you want a dynamic city scape background or a lovely picturesque ocean scene Laguna Beach has it all. Did I mention that we love to photograph there too? 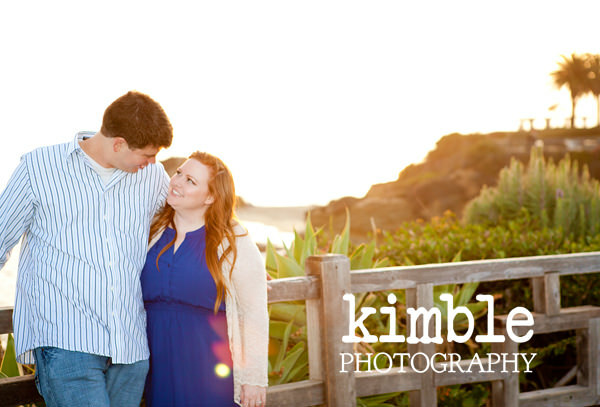 Look at these two, they are ridiculous in their adorable Laguna Beach Engagement Session. We started photopgraphing near the Pageant of the Masters in Downtown Laguna Beach and we ended up at the Montage Hotel photographing at sunset.